CSS animations are known to be super performant. Although this is the case for simple animations on a few elements, if you didn’t code your animations with performance in mind and add more complexity, website users will soon take notice and possibly get annoyed. In this article, I introduce some useful browser DevTools features that will enable you to check what happens under the hood when animating with CSS. This way, when an animation looks a bit choppy, you’ll have a better idea why and what you can do to fix it. 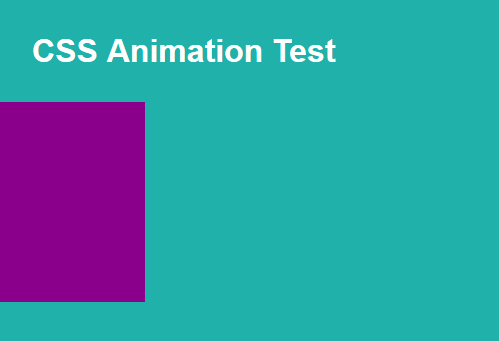 Your animations need to hit 60 fps (frames per second) to run fluidly in the browser. The lower the rate, the worse your animation will look. This means the browser has no more than about 16 milliseconds to do its job for one frame. But what does it do during that time? And how would you know if your browser is keeping up with the desired framerate? 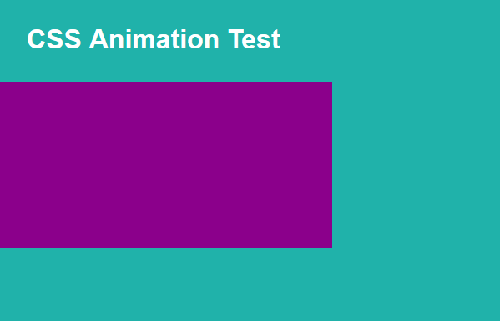 I think nothing beats user experience when it comes to assessing the quality of an animation. However, developer tools in modern browsers, while not always 100% reliable, have been getting smarter and smarter, and there’s quite a bit you can do to review, edit and debug your code using them. This is also true when you need to check framerate and CSS animation performance. Here’s how it works. 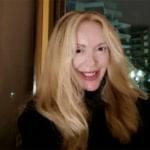 In this article I use the Firefox Performance tool. The other big contender is the Chrome Performance Tool. You can pick your favorite, as both browsers offer powerful performance features. If you use the keyboard, press Ctrl + Shift + I on Windows and Linux or Cmd + Opt + I on macOS. In a split second, Firefox presents you with tons of well-organized data that will help you make sense of which issues your code is suffering from. Purple bars refer to calculating HTML elements’ CSS styles (recalculate styles) and laying out your page (layout). Layout operations are quite expensive for the browser to perform, so if you animate properties that involve repeated layouts (also known as reflows — such as margin, padding, top, left, etc. — the results could be janky. Green bars refer to painting your elements into one or more bitmaps (Paint). Animating properties like color, background-color, box-shadow, etc., involves costly paint operations, which could be the cause of sluggish animations and poor user experience. The big green bar below the Waterfall summary represents information on the framerate. A healthy representation would look quite high, but most importantly, consistent — that is, without too many deep gaps. The rectangular purple box slides in and out of view in an infinite cycle. The framerate visual looks a bit jagged and the framerate is an average of 44.82 fps, which is a bit low. Also, notice all the layout and paint operations that take place during the animation. These are costly operations the browser performs on its main thread, which has a negative impact on performance. Now the framerate is higher (56.83 fps) and the waterfall is showing no costly layout and paint operations. The info box relative to the animation name states that all animations are optimized, which is good news for your website visitors. You’ve probably heard this piece of advice before, but just in case, it’s worth going over it again: if you want your animations to run smoothly, animate only CSS opacity, transforms and filters. Animating everything else will put your browser under pressure to perform costly tasks in very little time, which often doesn’t yield the best results. As the Performance tool in your browser confirms, repeated layout and paint operations are not your friend. However, each browser handles CSS properties a bit differently. If you want to know exactly which browser triggers layout and paint operations for which properties (especially when updating values for those properties, which is what is involved in web animation), head over to CSS Triggers. To ensure performant animations, a popular approach is to force the browser to hand over the work of changing some properties to the GPU (Graphical Processing Unit), which relieves the browser’s main thread of some pressure and takes advantage of hardware acceleration. You can do so by using the will-change CSS property, or the translateZ(0) and translate3d(0,0,0) hacks. All of these tricks will work, but if you overdo it you could actually get exactly what you’re trying to avoid, i.e., janky animations. I’m not going into the details of hardware acceleration for web animation performance, but if you’d like to dig deeper, take a look at the resources listed below.